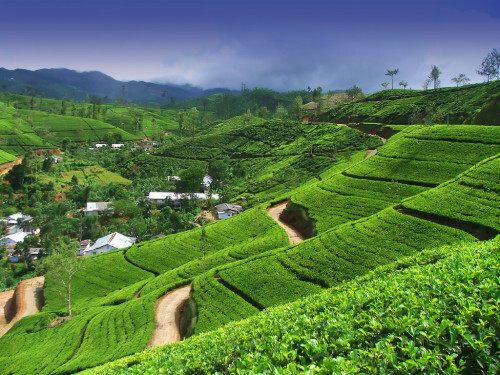 Cheap flights to Sri Lanka: Colombo from UK for only £292 / €346! If you want to book cheap flights to Sri Lanka you can now get a really good deal with 5 star Qatar Airways from UK. Return flights from Edinburgh to Colombo will cost you just £292 / €346! Getting to Edinburgh is easy from many airports across whole Europe thanks to many low cost airlines operating at this airport. There is one short transfer in Doha. 30 kg luggage is also included in the price. Travel dates are plentiful from September 2016 to February 2017 which is the main season in Sri Lanka. Book fast via Momondo to get this great price. « Great news! Ryanair will fly to Lisbon and Mallorca from Wroclaw!